Presenting alongside exhibitors from 53 countries in a conference center with 78,413 square metres of space at WETEX 2018 (Water, Energy, Technology, and Environment Exhibition) in Dubai, IFFEN presented its new educational virtual reality game in stylish egg chairs, which provide multiple levels of sensation and interactivity, offering a tactile experience far beyond game systems of even a couple years ago. The 9D VR egg chair shifts and moves on its base and is outfitted with a VR mask and two joystick controllers. 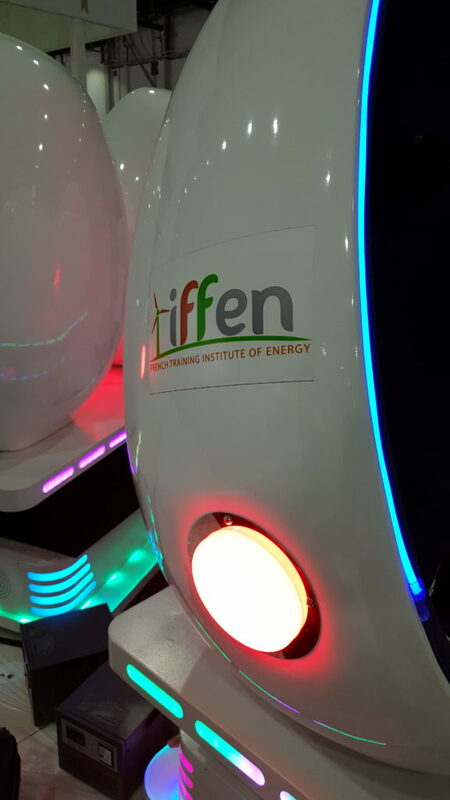 The educational platform which IFFEN has developed will allow interactive training courses to be delivered digitally, in the comfort of the trainee’s own home – or, in the case of WETEX 2018, in the comfort of a state-of-the-art virtual reality egg, with experts standing-by to answer any questions. Participants seemed impressed by the detail and immersive experience of the solar setting – not to mention having a lot of fun with the interactivity of virtual reality. IFFEN’s virtual reality platform can also be used with VR headsets, which were available for participants to experience at the stand. 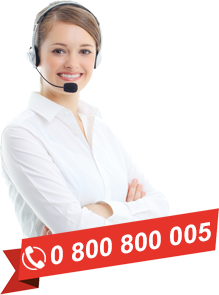 In addition to facilitating more convenient trainings, the virtual reality platform can be extended and customized based on the needs of enterprises.